Dr. Donald Pearl has 28 years of experience in higher education as a professor of physics and mathematics and as an academic administrator. He has primarily taught the introductory courses in physics, pre-calculus, and calculus at a number of colleges in his career and particularly enjoys working with first and second year students. Additionally, he has worked with many programs that provide tutoring and academic skill development, which promotes student success and graduation. Most recently he was responsible for the Complete College Georgia initiatives of Georgia Perimeter College and supervised the advising offices, tutoring centers, and dual enrollment program. Dr. Pearl received his Ph.D. in Physics from the University of Nebraska – Lincoln, where he investigated the dissociative attachment process in monochloroalkanes. Additionally, he has an M.S. in Mathematics from the New Mexico Institute of Mining and Technology. His interests include traveling to historical locations, reading fiction, and playing guitar. Justin Boone earned a Bachelor of Science in Mathematics from Dalton State College and an Master's of Science in Mathematics from Georgia Tech. Prior to joining the Center for Academic Success, he worked in Georgia Tech's School of Math as a graduate teaching assistant. Justin has been an instructor for CAS's Tech Prep program, and he strives to maximize the benefits that students receive from their college experience. Outside of work, Justin's interests include reading, camping, fishing, and learning. Fredrick Holloman earned a Bachelor of Arts in Theater Studies from Emory University and a Master of Arts in Teaching from Agnes Scott College where he also earned his Georgia teaching certification in English education. He has acquired nearly 20 years of experience working with both high school and college-level students from diverse intellectual backgrounds. Prior to a career in education, Fredrick worked as a corporate trainer for a Fortune 500 telecommunications company, where he specialized in effective communication, as well as measuring and improving customer service. Fredrick’s corporate experience combined with his years as an educator has fueled his passion for learning and empowering students from different intellectual communities to achieve their academic potential through strategic guidance, individual discipline, and the highest level of academic integrity. Apart from the fulfillment of his professional duties as a Learning Specialist (Academic Coach), Fredrick enjoys reading, writing, volunteering, and exercising to stay physically fit. Stephanie Reikes earned her Bachelor of Science in Biomedical Engineering from The University of Iowa and her Master of Science in Mathematics from Florida State University. Stephanie has been working in higher education for over 7 years. She has held positions at The Ohio State University and Southern Methodist University. Most recently she came from Georgia State University where she was a Student Development Specialist. She specializes in working with student of all backgrounds, including at-risk students, students with disabilities, and student-athletes. Stephanie enjoys helping students create a strong math foundation. Stephanie Reikes is currently the Math Learning Specialist for the Center for Academic Success at Georgia Tech where she teaches Learning Support and Pre-Calculus courses. In her free time, she enjoys traveling, taking dance classes and working out. Savitra Dow is a graduate of Clemson University, where she earned a Bachelor of Science Degree in Graphic Communications with a minor in Business Administration. Prior to joining the Center for Academic Success, Savitra worked as a premedia specialist/emerging technology developer at Perfect Image in Marietta, Georgia. She is no stranger to the academic setting. While at Clemson, she worked in the Department of Campus Life as a reservationist and student manager. Savitra finds it gratifying to serve, support and meet the lifelong learning needs of students. Aside from work, Savitra serves the community as a dedicated volunteer for Girls Incorporated (Girls Inc.) of Greater Atlanta as a peer tutor. She supports the organization’s mission by inspiring girls to be strong, smart and bold. She enjoys volunteering for an organization that promotes academics, character and success for our youth. Beatriz E. Rodriguez, NCC earned a Bachelor in Business Administration from Kennesaw State University and a Master’s of Science in Counseling from Georgia State University. She has over ten years of experience working with high school and college students in the areas of recruitment, retention, and student development at private and public universities. Beatriz is currently a Learning Specialist/ Academic Coach at Georgia Tech where she provides individualized academic coaching to students who want to improve their study strategies. She always looks forward to meeting new students and learning about their interests and aspirations. 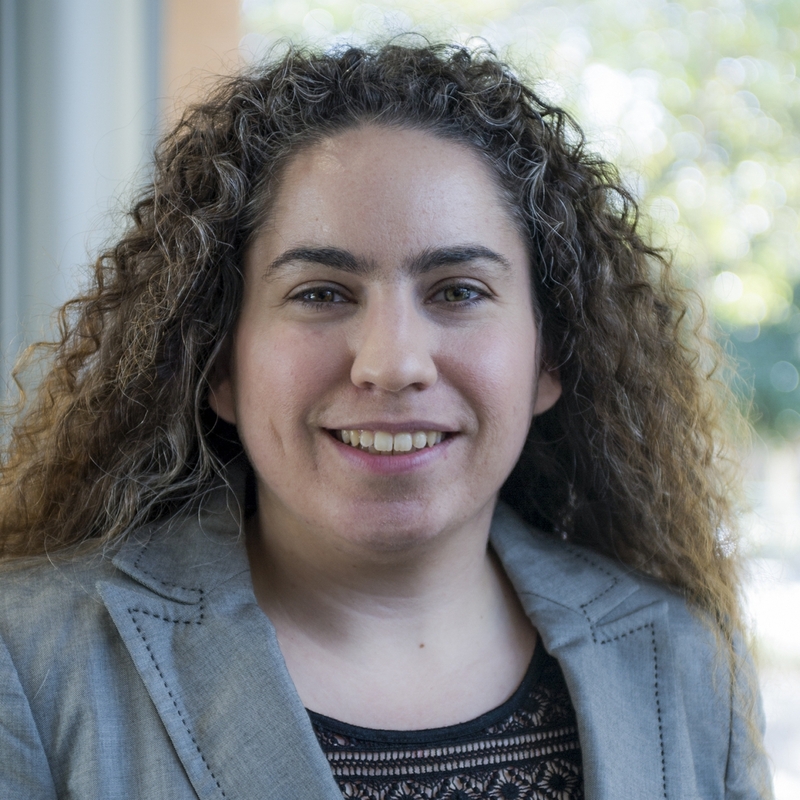 Beatriz's teaching experience includes GT1000: First-Year Seminar, GT 2100: Seminar on Academic Success, and most recently CETL 2001: Fundamentals of Peer Tutoring. As it relates to her work, her areas of specialty are in intrinsic student motivation, self-efficacy, and peer support. Beatriz is certified through the National Board for Certified Counselors and is bilingual in English and Spanish. Beatriz was born in Colombia and enjoys traveling to places, near and far. Dr. Andrew Eichel earned a Bachelor and Master degree in English from Eastern Illinois University as well as a Doctorate in English from the University of Tennessee—Knoxville. Additionally, Andrew is TEFL certified, having taught English as a Learned Language in Istanbul and Ankara Turkey for 3 years and served as an ELL textbook writer/editor in Seoul, South Korea for a year. Andrew has also spent significant time living in Holland and the United Kingdom. Along with previously working as an Academic Success Coach at the Student Success Center at the University of Tennessee, Andrew has published several academic articles, delivered a myriad of presentations at national and international conferences, and taught dozens of classes. 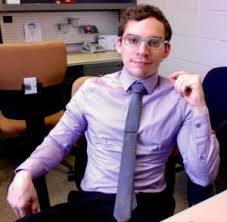 Prior to joining CAS, Andrew worked at Georgia Tech as a Brittain Postdoctoral Teaching Fellow in the Writing & Composition Program, teaching writing courses and tutoring in the Naugle Communication Center. Whatever his capacity, Andrew strives to use his teaching, mentoring, and communication experience to help students discover the motivations and strategies they need to set and accomplish their academic goals. Beyond his university duties, enjoys reading, writing, playing video games, traveling, exercising, exploring Atlanta with his partner, and spoiling his tabby cat Chunky.